A scrappy, fun-to-make quilt--perfect for batiks, blenders, and flannels! 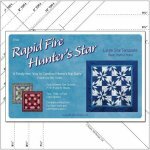 The quilt is made quickly and easily using the Rapid Fire Hunter's Star-Large Star tool. 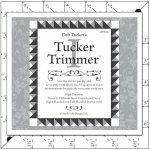 This nifty tool helps quilters to make each star unit perfectly, and all the stars will have great points. Uses fat quarters and two additional fabrics. 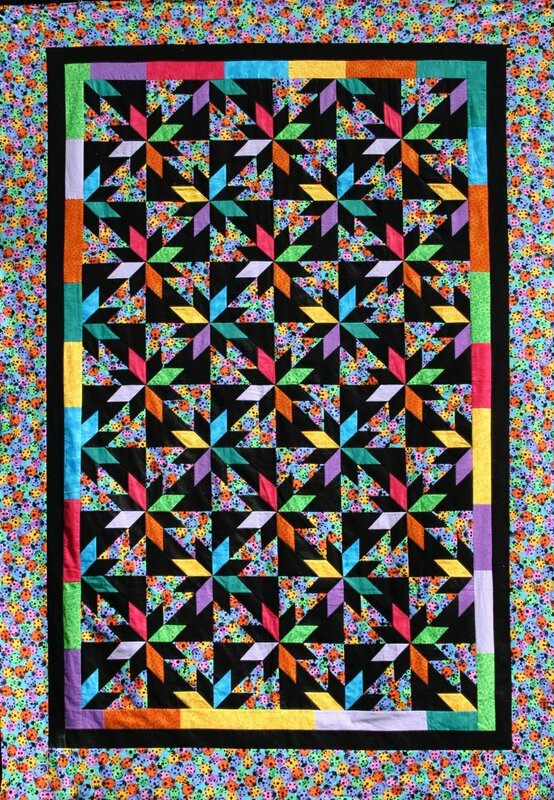 Quilt size: 60" x 88"
Block Sizes: 7" x 7"
Required Tool: Deb Tucker's Rapid Fire Hunter's Star-Large Star tool available on our website! DTP004 Deb Tucker has a number of helpful videos available online--check them out for assistance and idea inspiration!